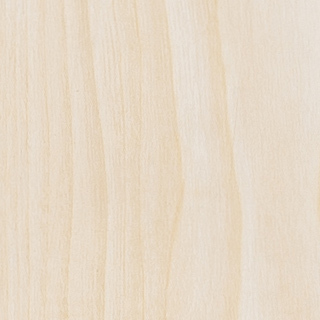 Sapwood is slightly lighter than hard maple. Ranges from pale to almost white. 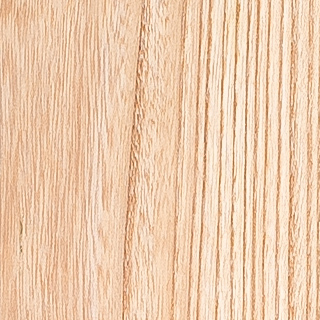 Heartwood is grey to pale reddish brown with characteristic brown streaks.